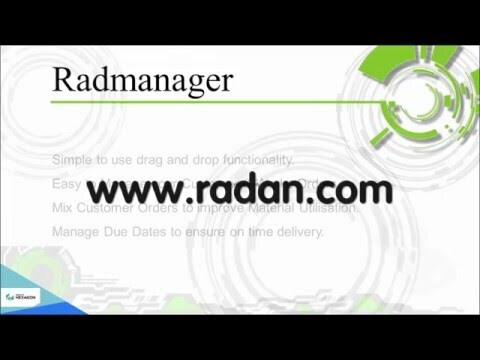 Radmanager offers a simple way of entering your customer data and turning it into nest projects within Radan. This enables parts from different customer orders to be combined into one nest project in order to maximise efficiency and material usage. 아래의 양식을 작성해주시면, 담당자가 직접 연락드리겠습니다.